If you really hate cardio, you are not alone. Sadly, cardio is unavoidable if you want to shed fat. Simple cardio exercises like running, jogging and swimming could get your heart rate pumping to shed more calories. Moreover, cardio makes you sweat to help get rid of water retention. In fact, most dieticians and trainers recommend doing more cardio if you want to lose weight really quickly. Sadly, most people absolutely detest cardio! And it’s no wonder why – building stamina and sweating excessively could make you feel icky and tired after your workout. Thankfully, there are actually ways to burn fat without having to run an extra mile. Yes – you read that right, burning fat can be done in other ways besides incorporating more cardio in your daily workout. The first way you could burn more fat includes devoting more time and energy into strength training. 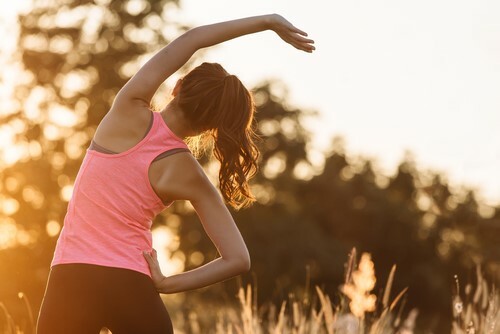 Maintaining muscles at rest and using them during your training actually requires more calories – thus, attaining more muscles could actually help you shed more calories, even when you are recovering from your workout. 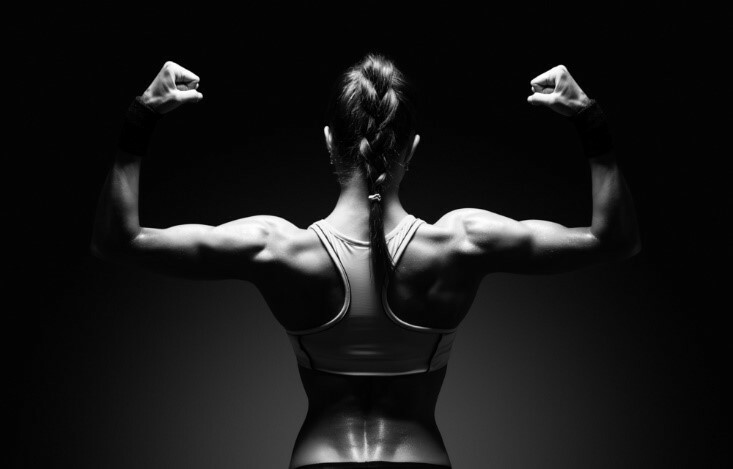 Furthermore, having more muscles makes you look leaner and a more toned! Next, include more healthy and lean protein in your diet. Try to replace a fraction of your carb intake with protein. Protein also helps with muscle building. All in all, incorporating more protein could boost your metabolism by helping you develop more muscles! Best of all, protein requires more digestive juices and energy to break down. It keeps you full longer and also satiates your hunger without causing bloating! 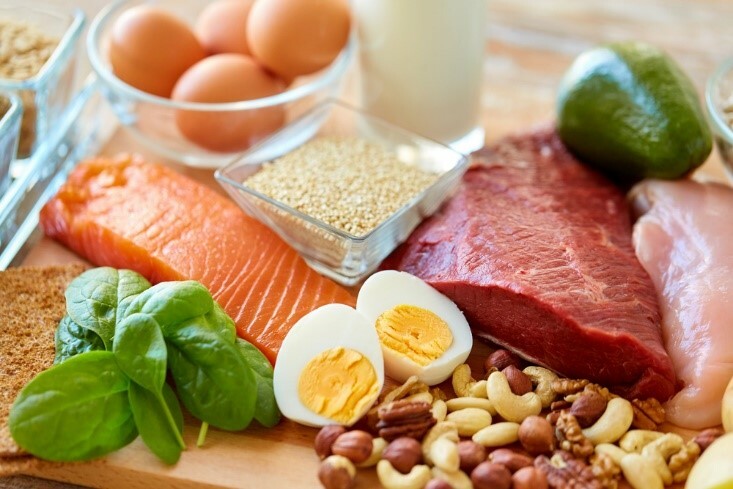 Some of our favourite lean proteins include salmon, rest beef, chicken breast and eggs. 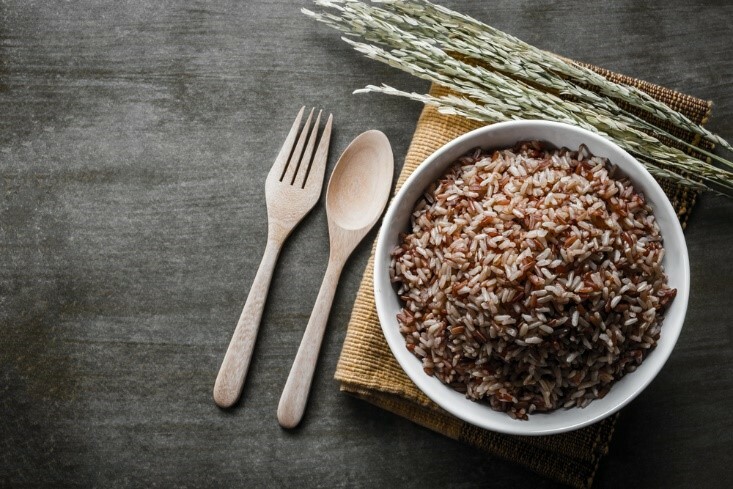 Like protein, complex carbs keep you full longer because they require more energy and digestive juices to break down in comparison to simple carbs. Did you know that some superfoods could boost your metabolism rate? Click here to learn about the best foods that could help you lean out and shed more fat now! 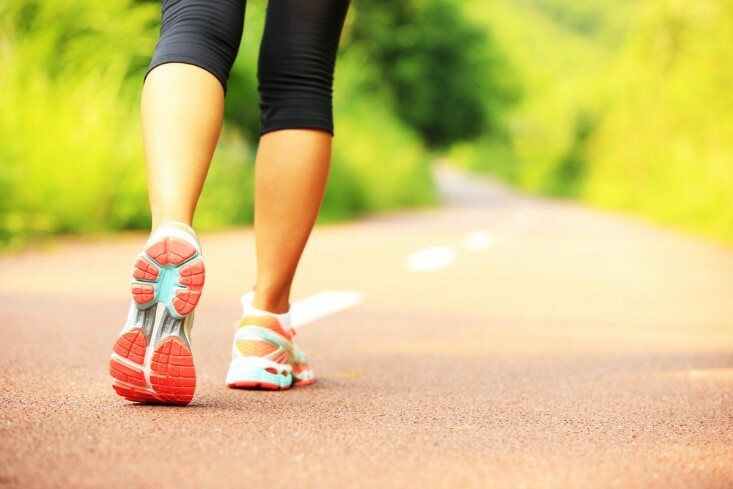 Walking actually does burn a significant number of calories. Instead of driving to work, try taking public transport to incorporate more walking into your daily routine. Once you get comfortable with the distance, try to quicken your pace to get your heart rate up. Also, avoid taking the elevator or escalator. Instead, climb the stairs to work your calves and boost your heart rate. 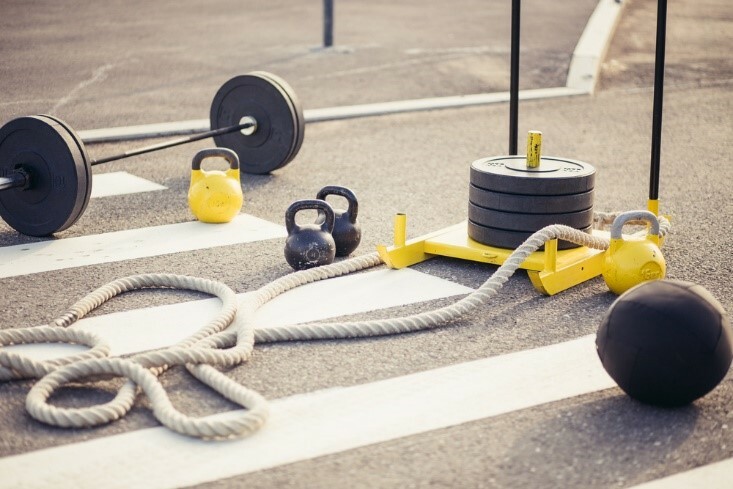 Finally, you could try doing circuit training to train your stamina AND strength. You get the best of both worlds! Circuit exercises give you maximum results in the least amount of time possible. They also engage your entire body and skyrocket your metabolism rate. A simple 30-minute workout can have you sweating bullets.